Discount Coupon | A & R AUTO REPAIR INC. 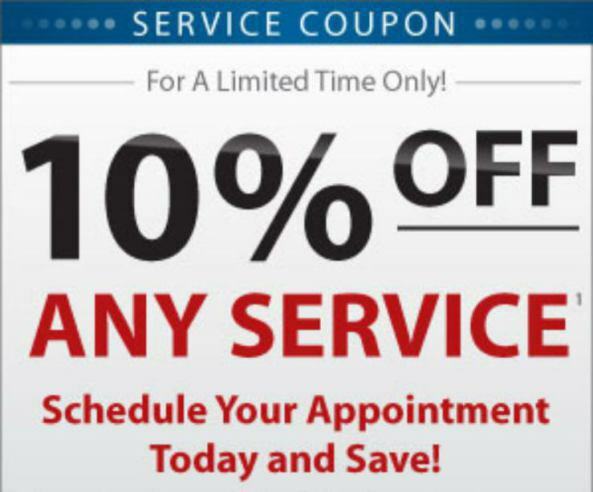 Please print coupon and bring it to our shop for 10% discount. Thank you!